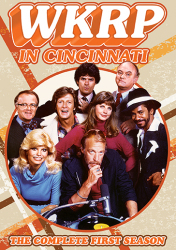 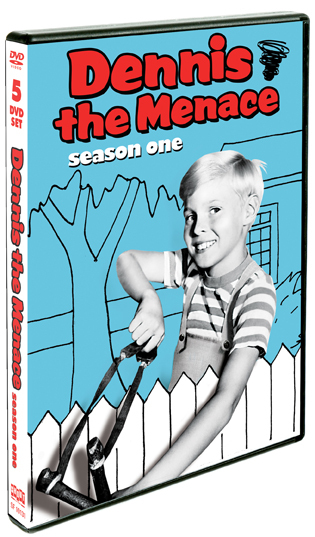 For the first time in home entertainment, all 32 episodes from the first season of the comedic classic are available on DVD! 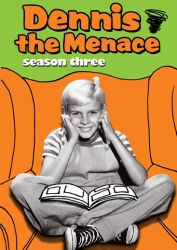 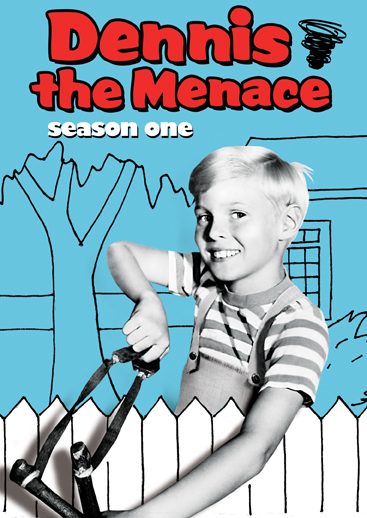 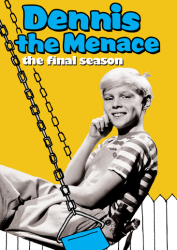 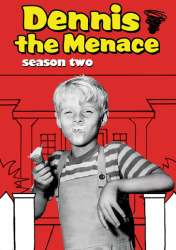 Based on the comic strip of the same name, Dennis The Menace follows the lives of the Mitchell family - Henry, Alice, and their only child, Dennis. 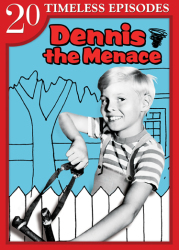 Dennis is an energetic, well meaning, but trouble prone boy and sometimes a mischievous child. 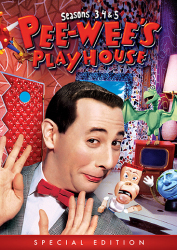 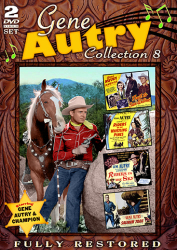 He often tangles with peace-and-quiet-loving neighbor, George Wilson.